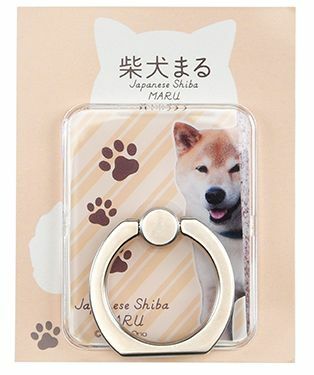 Lifestyle department store Shibuya LOFT is holding a special fair for the internet celebrity shiba inu Maru. The event will run from September 6 to 24. 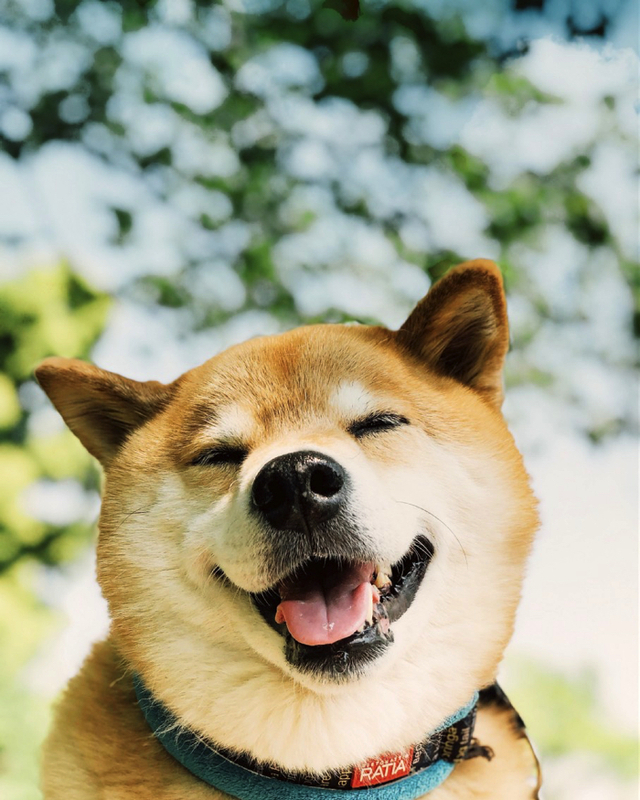 Maru has over 2.5 million followers on Instagram. His calendar that is released every year is so popular it never fails to sell out. 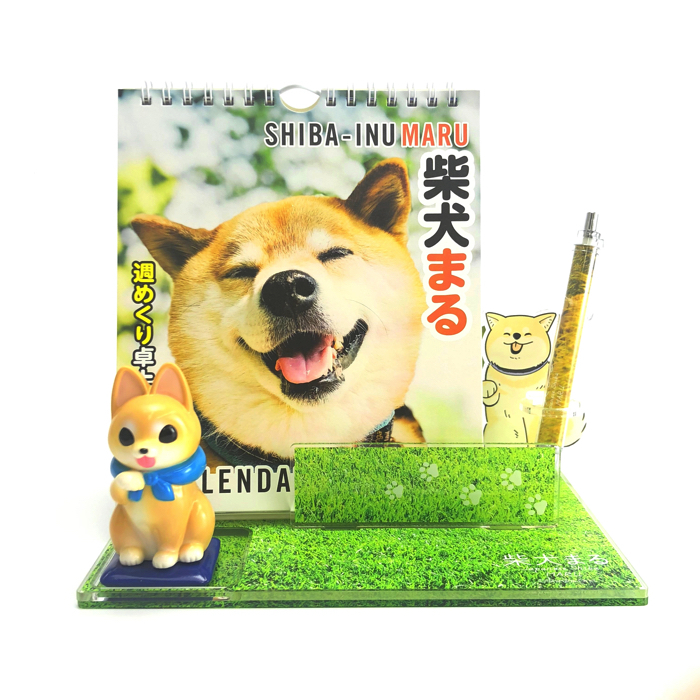 In addition to the Maru merchandise available at the fair, there are also exclusive items made in collaboration with Konatsu’s character Shibara. 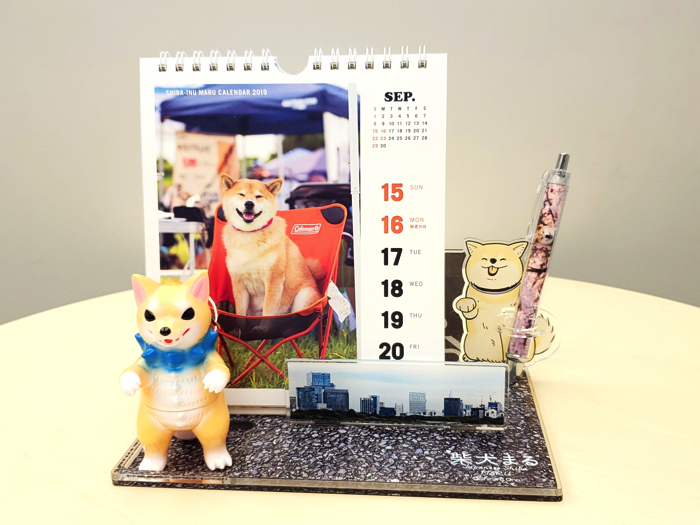 These items come in two sets including a 2019 calendar, ball pen and acrylic diorama. The sets will go on sale on September 8 from 10:00am (JST) and will ship at the end of October. 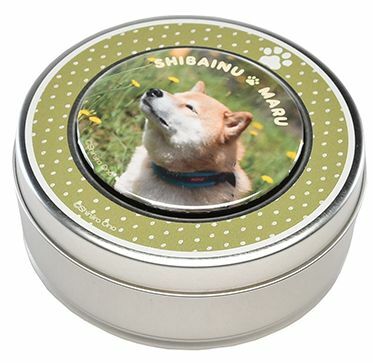 There are around 100 lifestyle items to choose from featuring popular photos of Maru as well as original illustrations. Show your support for the pup by picking something up while in Shibuya! 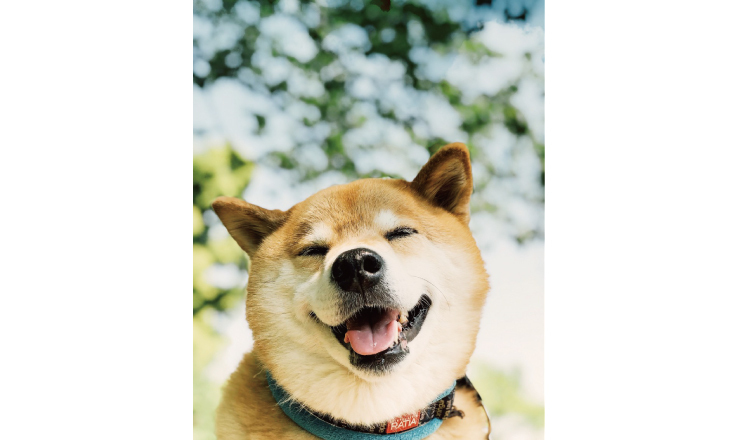 Next » Maru the Shiba Inu dog appointed as chief advertiser at Adobe to celebrate the Year of the Dog!